The photographs contained in this album were made while I was living in Rio de Janeiro, Brazil from May - September, 2013 during an internship with the Associated Press. 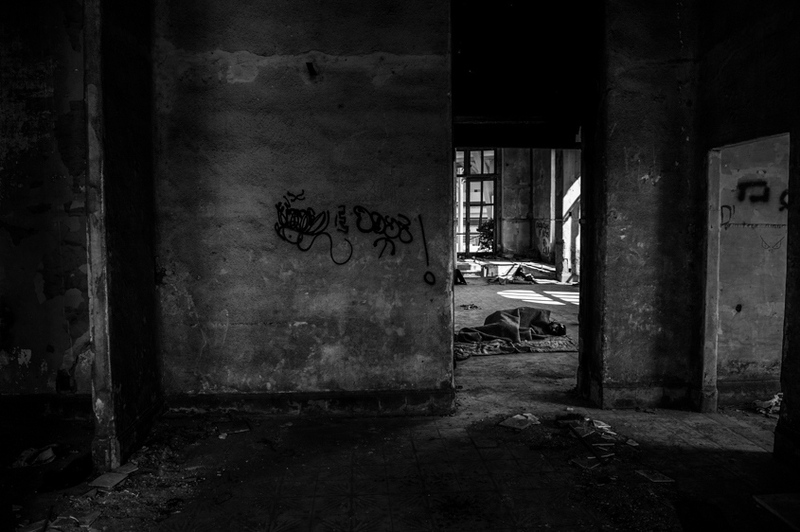 Although some of the images included were made while on assignment with the AP, many were also made on my own time and have become the foundations of a project that I will continue in Rio de Janeiro in 2014 and beyond. I find the transition that Brazil is currently undergoing to be one of the most fascinating stories on our planet today. 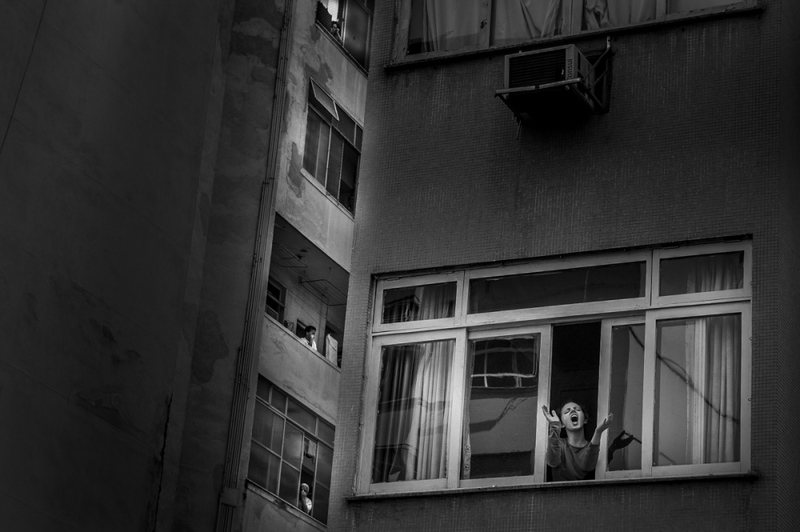 To be in the streets in Rio while its citizens struggle to determine their future in one of the fastest growing economies on earth is to be living in history. Of course, civil unrest is not new to South America. But it was over twenty years ago that Brazil had their last public protest. It is for exactly this reason that one popular slogan during protests is "O gigante acordou" or "The giant has awoken." Along with the historical precedent though, the protests have also ushered in a new wave of popular organization and the goals of each protest tend to be as diverse as the country itself. But the ongoing climate of political upheaval and change in Brazil - sometimes violent, other times chaotic, and every so often successful in achieving certain small goals- is more than simply historic. 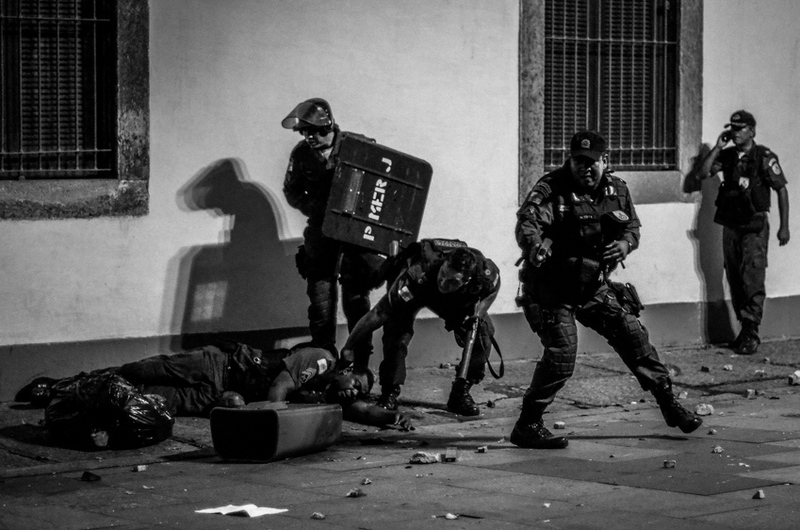 It's instructive in many ways and the global community at large stands only to gain from watching closely the dialogue between the people of Brazil and its government. 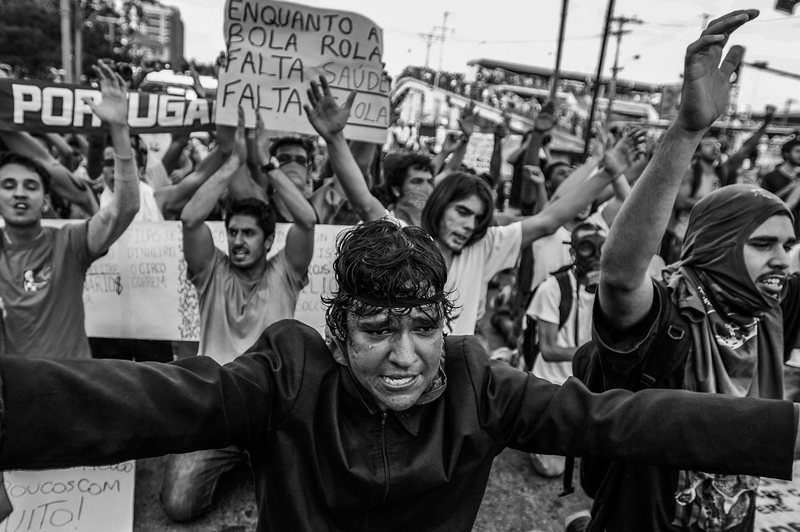 The photos I've submitted for review represent the beginnings of an attempt to form a document that might help people analyze and ultimately learn about Brazil and political unrest in the 21st century. 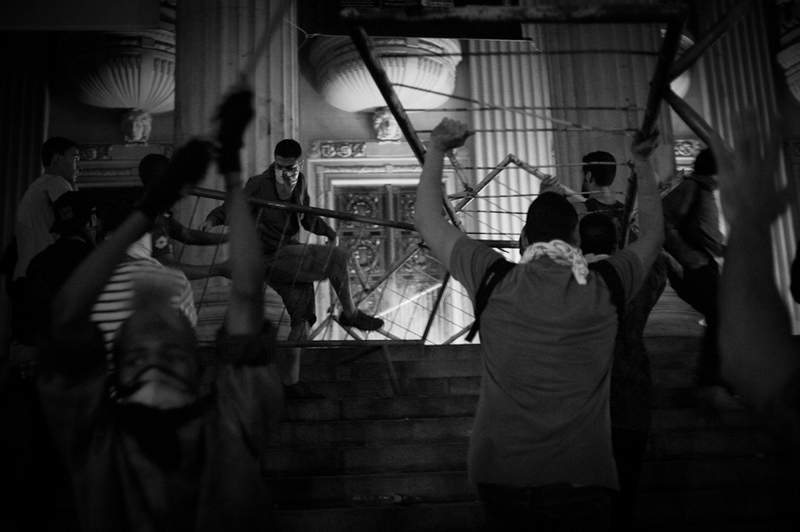 Protesters try to invade the state assembly during a protest in Rio de Janeiro, Brazil, Monday, June 17, 2013. Officers in Rio fired tear gas and rubber bullets when a group of protesters invaded the state legislative assembly and threw rocks and flares at police. Protesters massed in at least seven Brazilian cities Monday for another round of demonstrations voicing disgruntlement about life in the country, raising questions about security during big events like the current Confederations Cup and a papal visit next month. 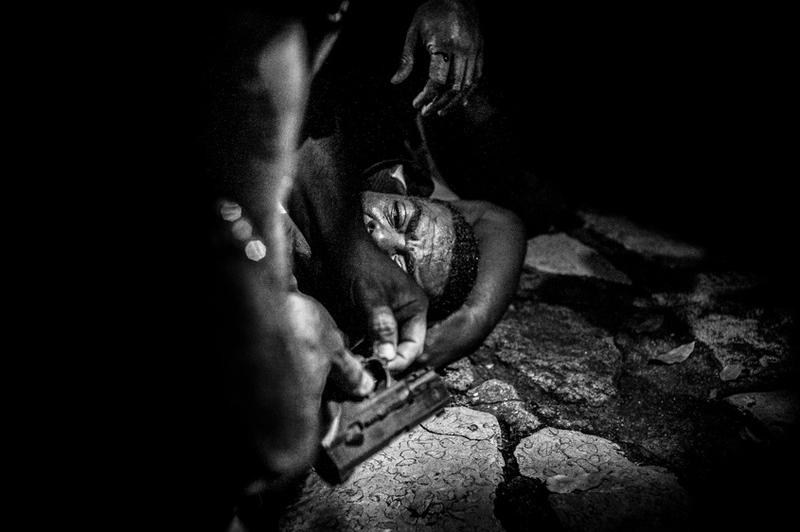 A police officer receives first aid after being attacked by rioters in Rio de Janeiro, Brazil, June 17, 2013. Military police fire tear gas into a crowd that had gathered to protest near Guanabara Palace in Rio de Janeiro, Brazil on Monday, July 22, 2013. Police and anti-government protesters clashed outside the palace hosting Pope Francis welcoming ceremony. About an hour after the pope concluded his short speech, police began cracking down on the protests, firing rubber bullets in an effort to disperse the crowd. 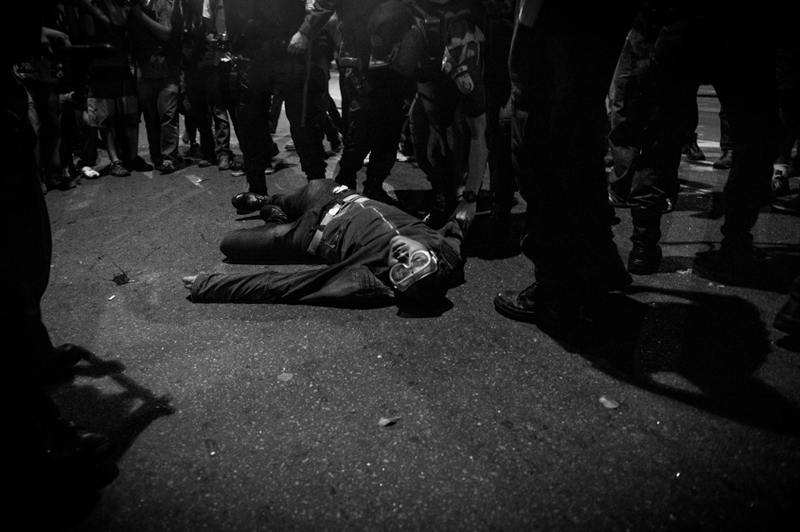 A man lays unconscious after police confronted protestors who had gathered near the Guanabara Palace in Rio de Janeiro, Brazil, Monday July 22, 2013. Police and anti-government protesters clashed outside the palace hosting Pope Francis welcoming ceremony. About an hour after the pope concluded his short speech, police began cracking down on the protests, firing rubber bullets and tear gas in an effort to disperse the crowd. 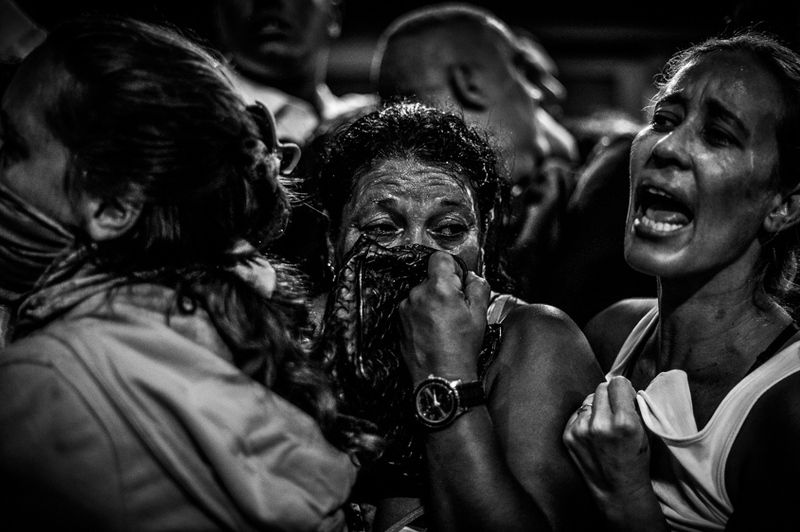 Protestors take cover after police fired tear gas into the street in Rio de Janeiro, Brazil, June 20, 2013. 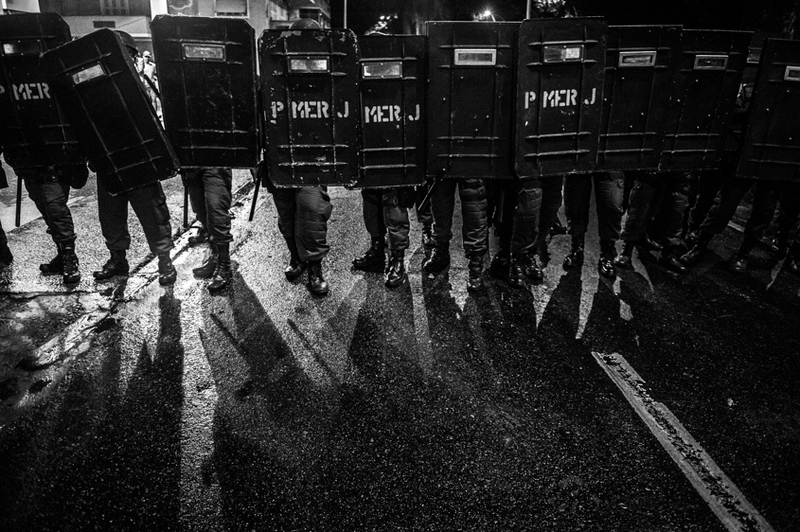 Police and protesters fought in the streets into the early hours Friday in the biggest demonstrations yet against a government viewed as corrupt at all levels and unresponsive to its people. A protestor argues with a police officer searching his bag during an anti-government protest near the Copacabana beachfront, in Rio de Janeiro, Brazil, Friday, July 26, 2013. The demonstration numbering a few hundred protestors took place after Pope Francis presided over the WYD event, Stations of the Cross. 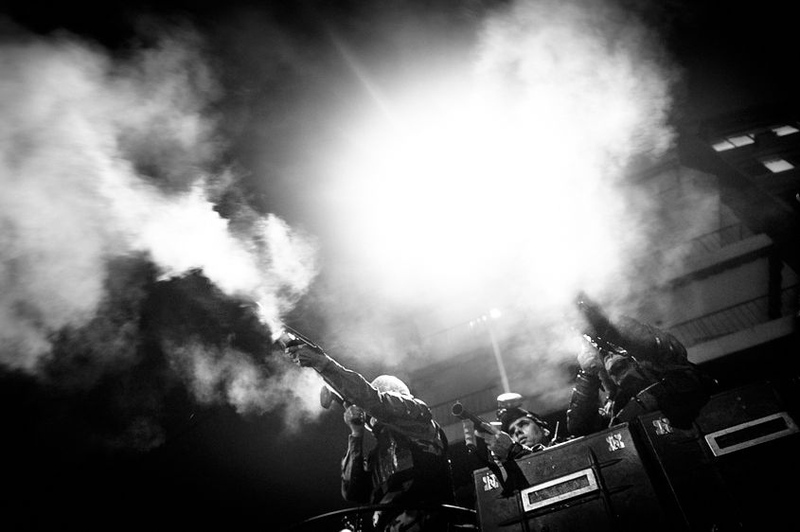 A masked demonstrator shoots a firework at police during a strike in Rio de Janeiro, Brazil, Thursday, July 11, 2013. Workers across Brazil walked off their jobs in a nationwide strike demanding better working conditions and improved public services in Latin America's biggest nation. 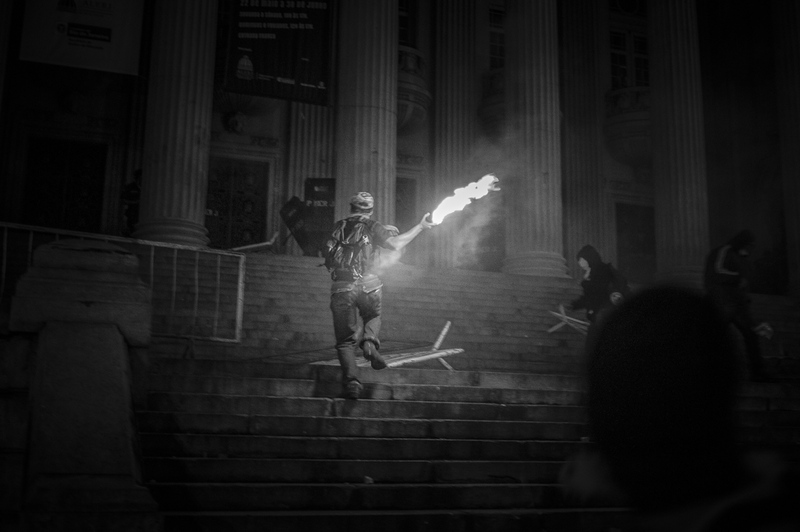 A police officer, second from right, holds an electroshock gun as another policeman is dragged by colleagues during clashes with demonstrators outside the state legislative assembly in Rio de Janeiro, Brazil, Monday, June 17, 2013. 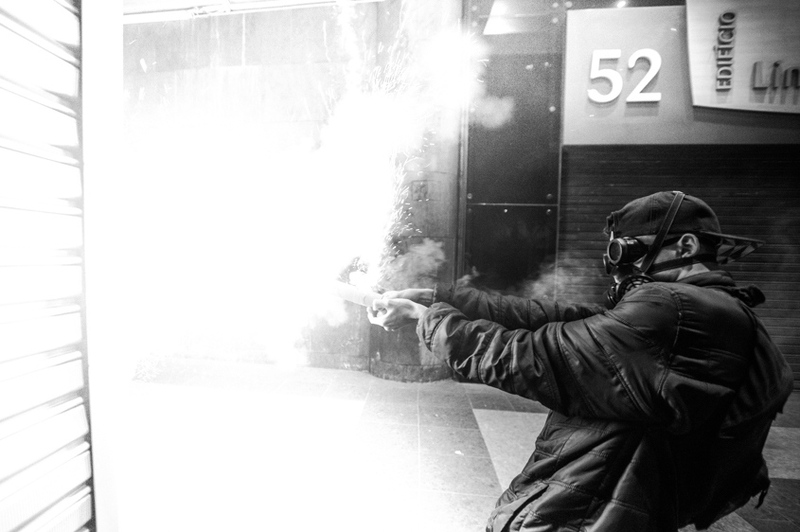 Officers in Rio fired tear gas and rubber bullets when a group of protesters invaded the state legislative assembly and threw rocks and flares at police. Protesters massed in at least seven Brazilian cities Monday for another round of demonstrations voicing disgruntlement about life in the country, raising questions about security during big events like the current Confederations Cup and a papal visit next month. 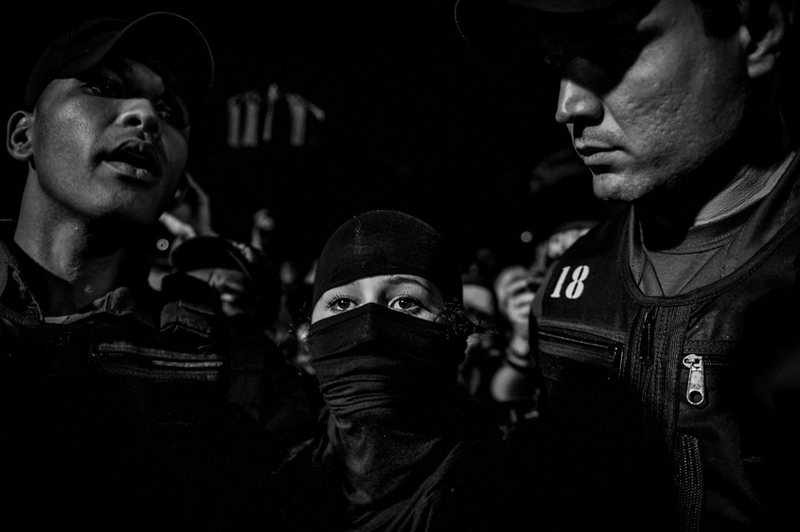 Riot Police form a line to charge protestors at a protest in Rio de Janeiro, Brazil on June 17, 2013. 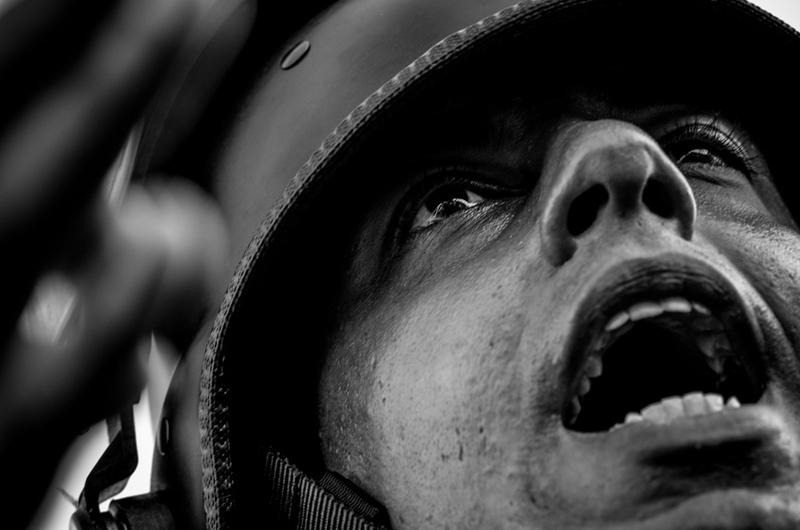 A riot police officer yells at protestors to stay in Rio de Janeiro, Brazil on June 16, 2013. 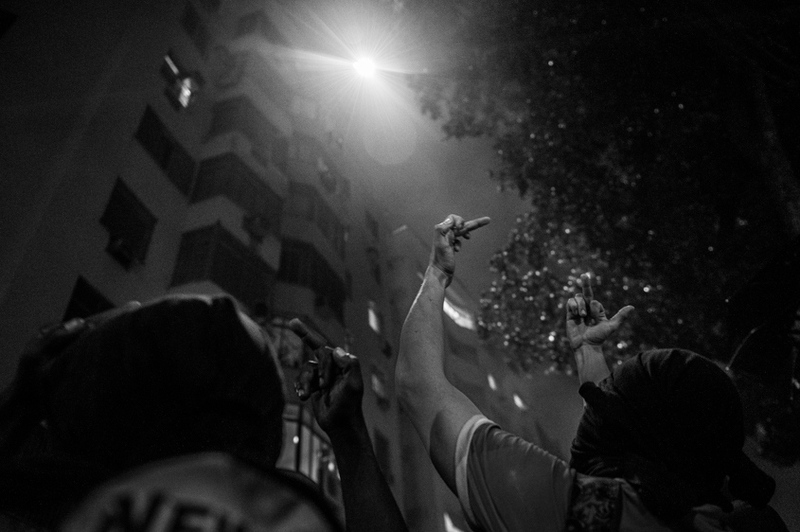 Protestors hold up their middle fingers at a police helicopter shining a spotlight on them from above. Rio de Janeiro, Brazil. July 2013. 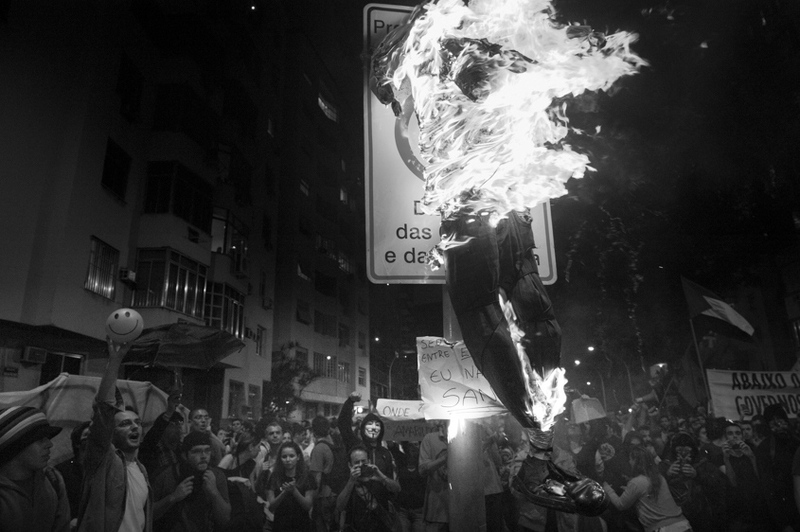 Protestors burn a dummy of the governor of Rio de Janeiro in effigy, in Rio de Janeiro on July 22, 2013. 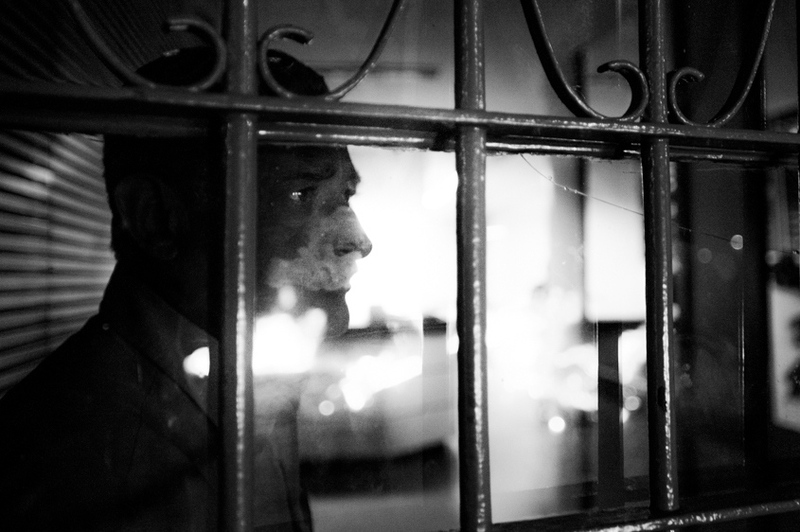 A man inside a store watches demonstrators set a fire in the street in Rio de Janeiro, Brazil, Thursday, July 11, 2013. Workers across Brazil walked off their jobs in a nationwide strike demanding better working conditions and improved public services in Latin America's biggest nation. 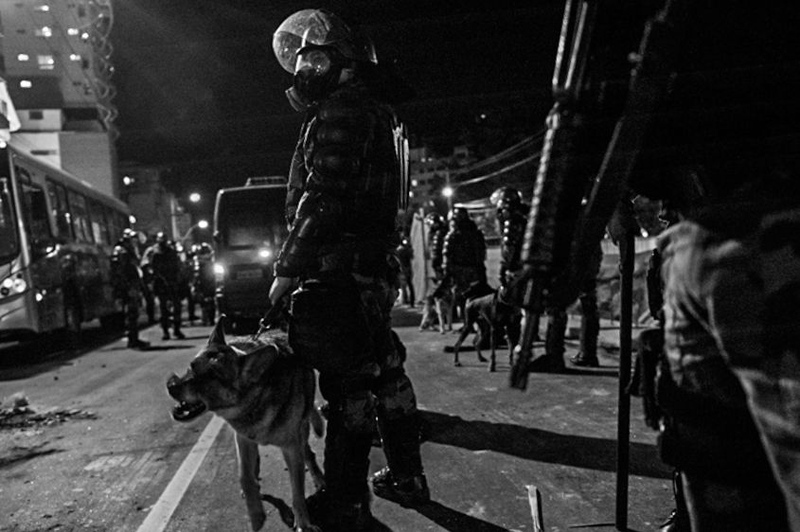 A police officers uses a canine to control the flow of protestors to an area. In Rio de Janeiro, Brazil in June 2013. 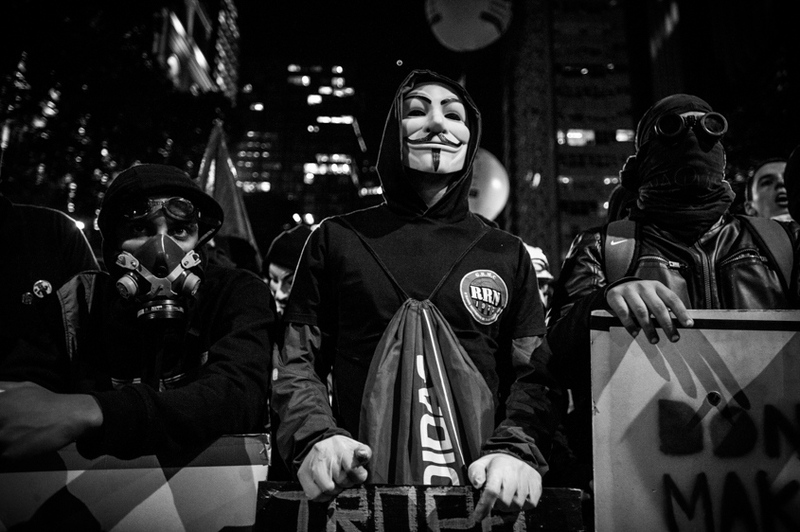 Masked demonstrators, one wearing a Guy Fawkes mask, stand in a line before police during a strike in Rio de Janeiro, Brazil, Thursday, July 11, 2013. Workers across Brazil walked off their jobs in a nationwide strike demanding better working conditions and improved public services in Latin America's biggest nation. 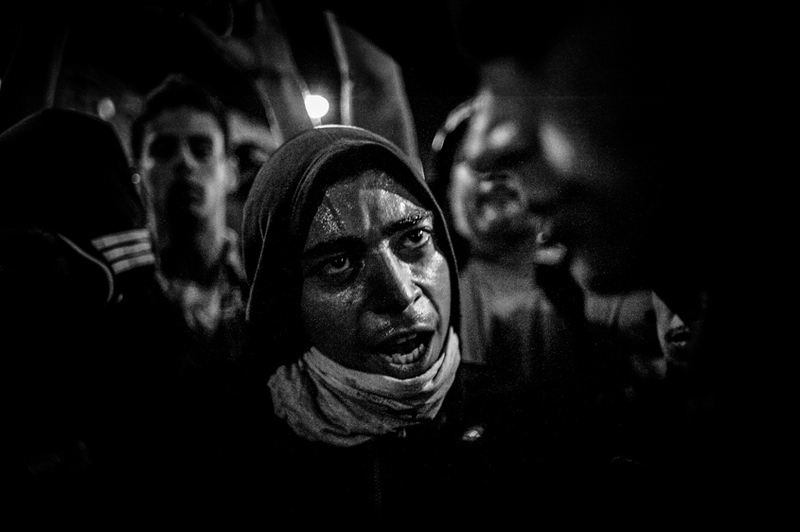 A protestor in arrested at a protest in Rio de Janeiro, Brazil in June of 2013. A protestor sleeps on the second floor inside the Indian Museum complex, in Rio de Janeiro, Brazil, Tuesday, Aug. 6, 2013. A group of indigenous people and their supporters have re-occupied the museum complex months after police ousted the group in a violent takeover. The crumbling complex sits next to Rio’s legendary Maracana football stadium, where the final of next year’s World Cup will be played. Under the stadium’s costly refurbishment plan, the museum was meant to be demolished to make way for a shopping mall and a parking lot. 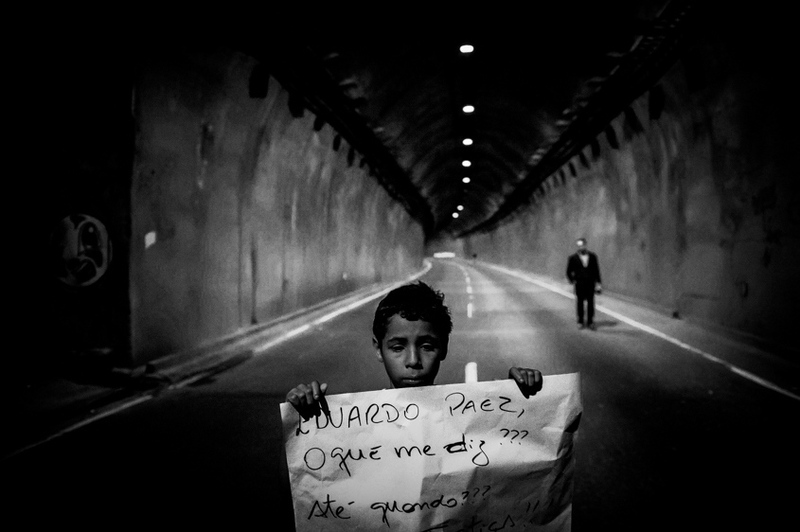 A boy holds a sign in front of a blocked tunnel during a protest to press for clarifications on missing persons including a bricklayer, who recently disappeared, in Rio de Janeiro, Brazil, Thursday, Aug. 1, 2013. The 42-year-old father of six was picked up for police questioning on suspicions of involvement in drug trafficking, but was released shortly thereafter. He has not been seen from since. Official statistics showing that nearly 35,000 people were reported as missing in Rio state alone over the past five years. Two protestors kiss on the steps on a government building in Rio de Janeiro, Brazil on July 22, 2014 to protest the arrival of the Pope for World Youth Day. The writing on the balloon to their left reads, "God is Gay".